This sturdy universal car holder is suitable for your Apple Ipad pro 12.9 inch. 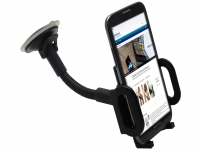 The cradle is fitted with a sturdy swivel mechanism, allowing you to position your phone to the desired angle. 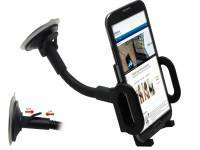 Thanks to the strong suction cup, the holder easily attaches to the windshield of your car or on a smooth surface dashboard. 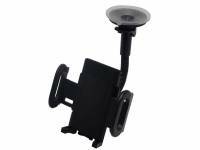 The phone holder is adjustable, allowing your Apple Ipad pro 12.9 inch to be fitted securely. 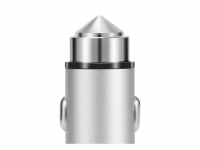 Minimum width 40 mm to maximum 115 mm. 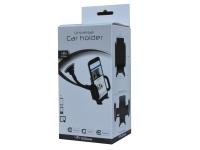 An ideal accessory for hands-free calling to your Apple Ipad pro 12.9 inch, while driving. 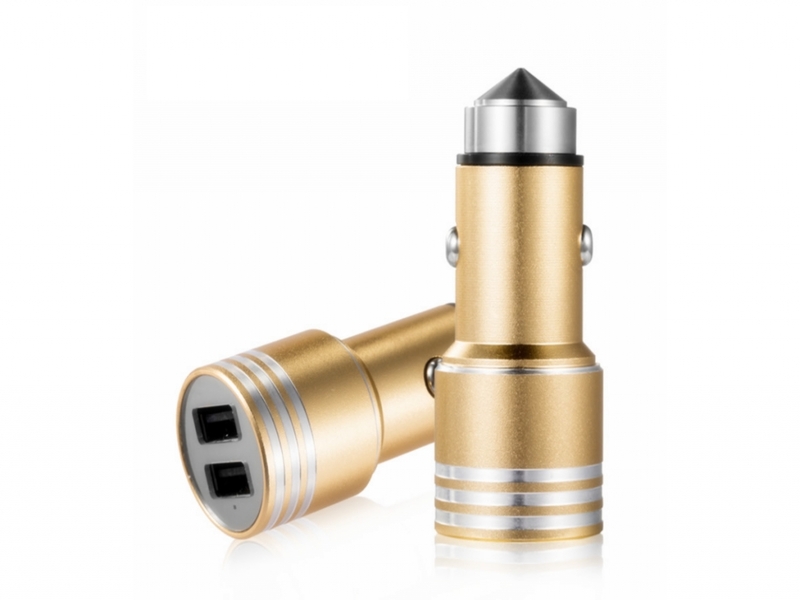 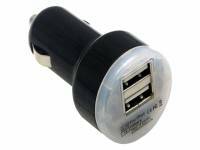 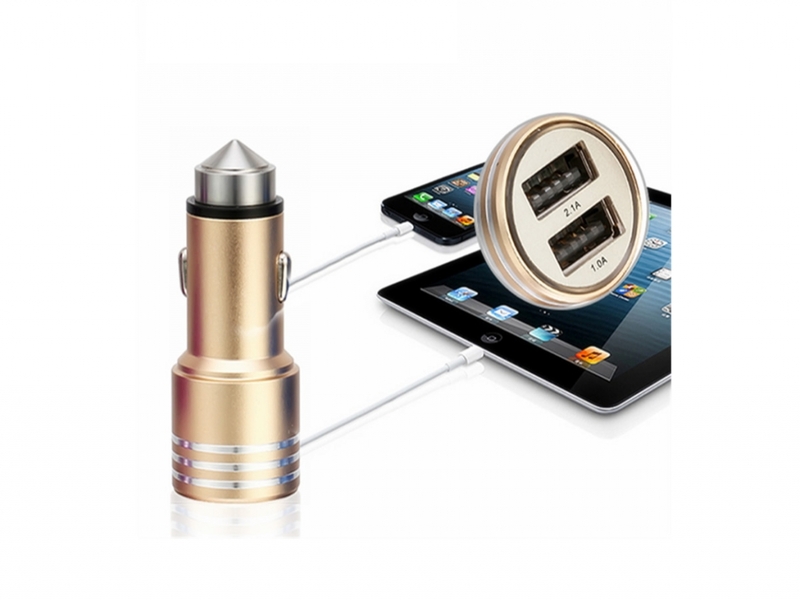 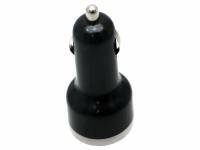 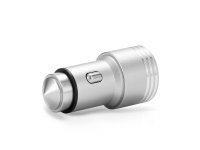 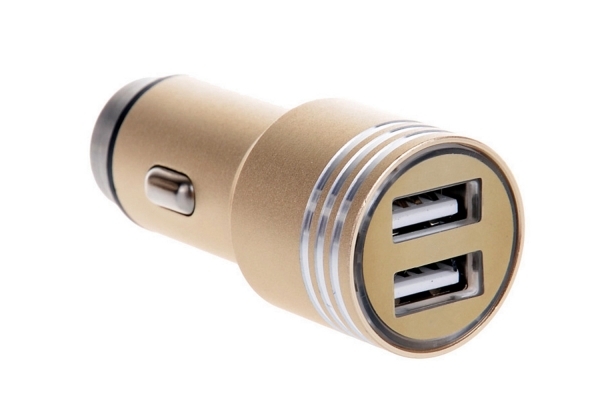 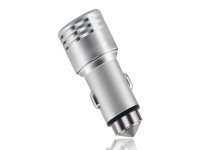 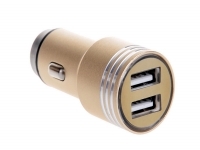 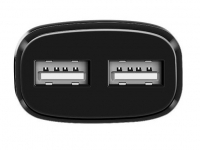 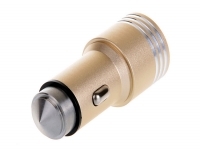 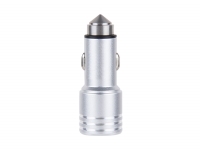 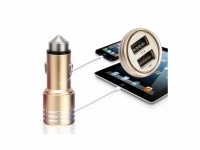 With this Dual USB car charger you can charge your phone, tablet or other appliances with a USB cable, thanks to the aluminum coating it will be cooled very efficiently. 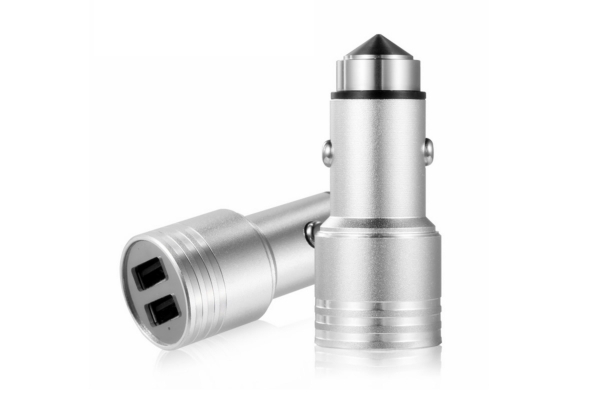 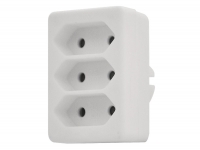 The Car adapter is capable of charging two appliances at once, due to the dual USB Port which will have a total output of 3.1A. 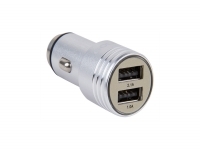 Very handy when you are traveling long distances with the car. 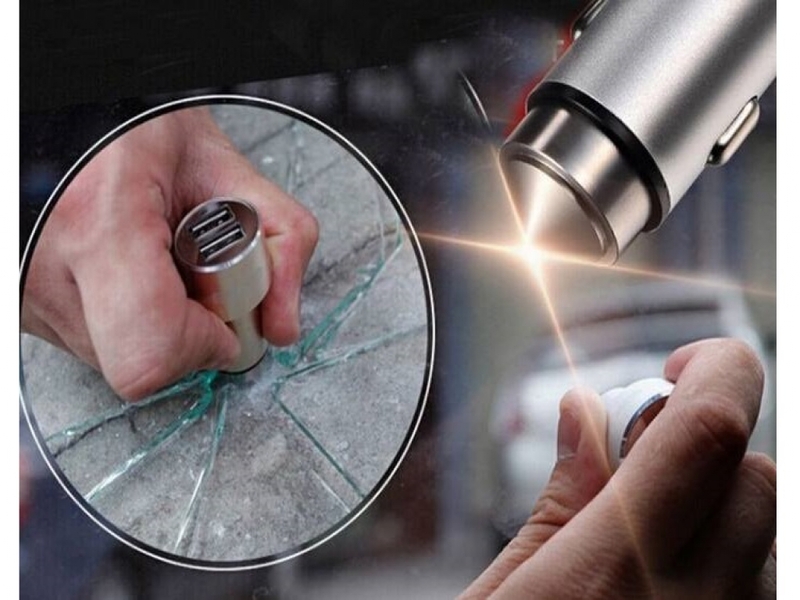 When your are in an emergency situation and you need to break your car window, this charger can be utilized as glass emergency hammer. The strong pointy side of the charger is capable of smashing windows easily. 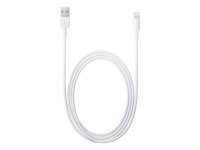 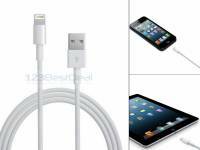 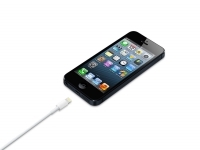 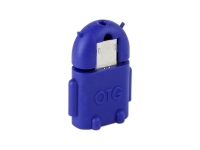 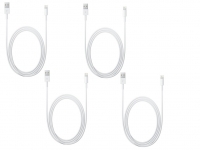 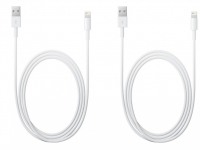 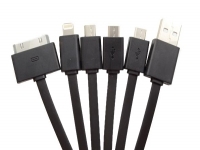 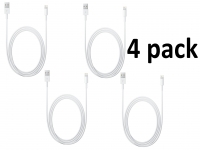 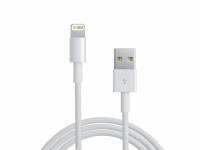 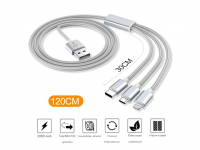 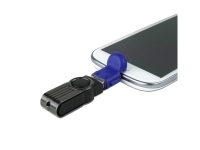 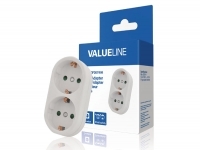 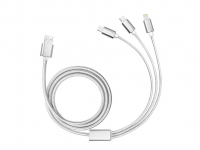 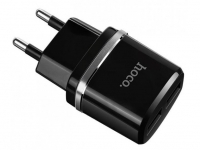 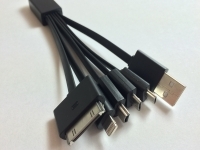 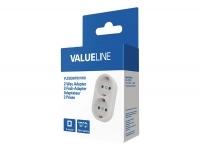 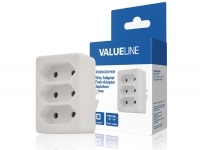 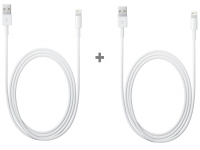 You can order here an extra USB charging cable as well!